B.S.T Records did a Top 10 CT Cypher that really caught my attention. The mastermind behind it, JYNX, has recently joined forces with CTHIPHOPBLOG to put together another epic TOP 10 CT CYPHER!! We are looking for 8 CT artists to join SeeS Music and JYNX on this upcoming cypher. This is not going to be easy with all the talent in the state. In addition we want to give artists a platform to shine and promote their music. 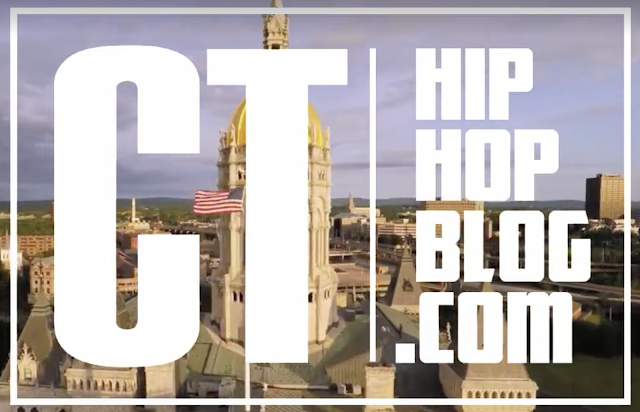 Below you can check out the B.S.T Top 10 CT Cypher, shot by Tyme Floc, as well as artist submitted videos who are in consideration for the CTHHB TOP 10 Cypher. These videos will recieve a post on the blog if the artist is mentioned by 2 or more people in the comments on this page. If you want to see an artist in the cypher please leave a comment on and let us know who to post! Help CTHIPHOPBLOG choose the top ten, help local artists promote their latest videos. COMMENT WHICH ARTIST WE SHOULD POST ON THE BLOG IN THE COMMENTS SECTION BELOW!! Marvalyss is killing it! BLACKOUT!